Perfect 0.29 acre lot located in the Island Park Village Golf Course Community. 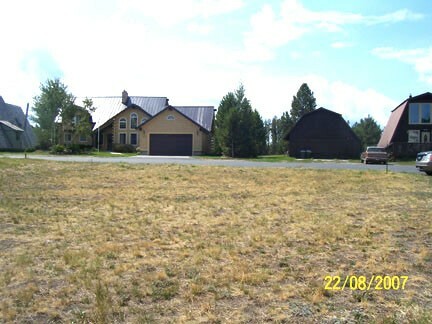 Build your dream cabin here and enjoy the amenities of the golf course and club house. Community water, Community Sewer, phone, and power are available. Year round access.